Geneva, 16 July 2018 – A record number of experts and scientists representing all the regions of the world are meeting in Geneva from 16 to 26 July for the 30th meeting of the Animals Committee and the 24th meeting of the Plants Committee of CITES - the world’s wildlife trade Convention. 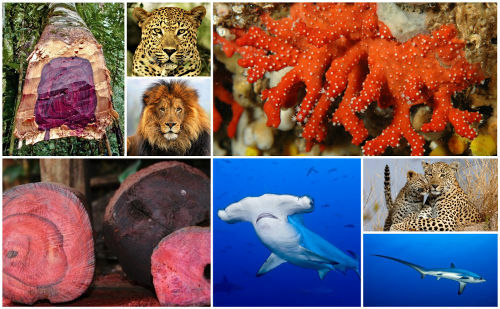 The meetings will pay particular attention to the trade management of marine species, including eels, corals and sharks; trophy hunting, with a focus on leopards and lions; and high-value forestry resources, such as rosewood, ebony and palisander timbers, and medicinal plants. The Animals Committee is celebrating its 30th meeting anniversary. The first meeting of this Committee took place in 1988 in a small classroom in the Municipal Zoo in Bern, Switzerland with just 20 participants. For the 30th meeting, there are some 360 people registered to attend, demonstrating the ever-growing interest in the work of the scientific committees. 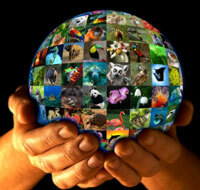 Robust science is the backbone of CITES and its decision-making processes, and is receiving the global attention that it deserves.